A delayed flight leaves Victoria and three unlikely strangers stranded for a night, but their encounter leads to unexpected choices for each one. Coincidence? COMING HOME is Victoria’s story. She’s desperate to break the pattern of domestic abuse and fear as she visits an old inn she inherited years ago. She travels to the property with the intention of selling it and using the proceeds to start a new life. When confidence comes from unexpected sources, a future free from abuse fuels her desire to start a bed and breakfast on the property. But her abusive ex-husband and frightening acts of vandalism threaten to destroy her paradise and push her back into the shadows of her old self. Victoria has everything it takes to become an independent, take-charge woman who refuses to cower in the shadows—will she be strong enough to withstand the fire? 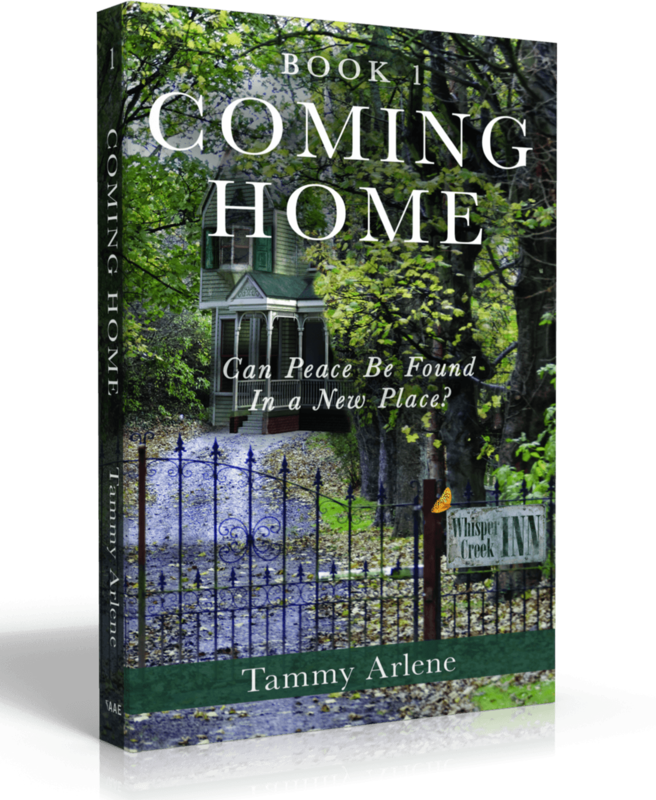 Tammy Arlene, a past victim of physical, sexual, and emotional abuse, is the ideal narrator for the characters in these stories – and a prime example of not only surviving - but thriving in a life of her own design. Although she does not have training as a therapist, she realizes that there are many stages involved in the healing process. The emotions and situations depicted in the stories are realistic, relatable and encouraging to women who are considering making life changes and escaping self-deprecating situations such as abuse and low self-esteem. Tammy acknowledges her faith in God as the turning point in creating a better life, overcoming degrading thoughts, and changing behaviors to craft the future God has designed for her. Although the desire to write novels was in her DNA from an early age, in January 2015, Tammy faced a challenge that she never expected. She faced the medical crisis of an abdominal aneurysm—which nearly took her life and has resulted in multiple hospitalizations, procedures and touches on the shoulder by God. 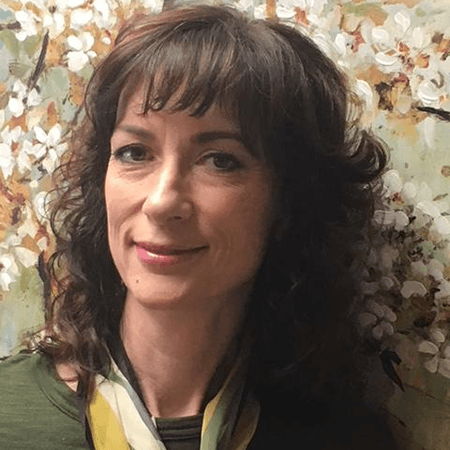 Proving herself resilient over the next three years, she pressed on with 60 + hour work weeks in her sales career, won awards and accolades while facing many days in the hospital, emotional struggles, and two close encounters with death. She realized, at that point, it was time to quit masking her pain by overachieving in her successful sales career and turn toward faith and fulfill her dream of becoming an author and speaker. As a result of her own experience, she has a burning desire to help women overcome self-doubt and see themselves in a new, more positive light. She is driven to succeed in her new God given career path. Tammy lives in Northern Arizona with her husband, mother and son. She is in the process of obtaining her Bachelor of Arts degree in Creative Writing from Southern New Hampshire University, with an anticipated graduation date of November 2019. She would love to connect with you!